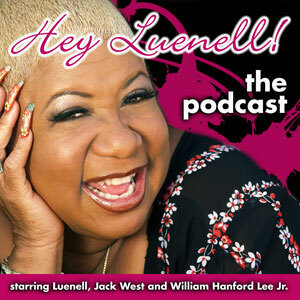 THE HEY LUENELL RADIO SHOW! 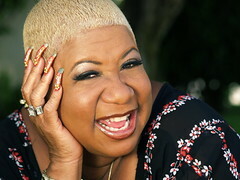 LUENELL LIVE: BOLD, BAD AND UNCUT! click HERE to go to website for the hilarious comedy short.